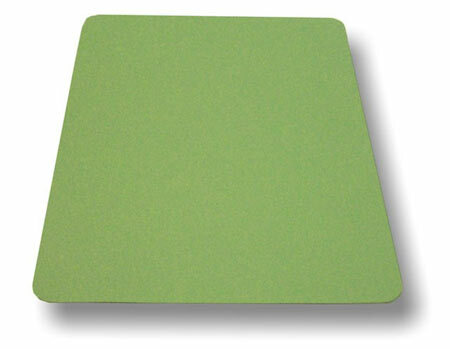 This multi-purpose heat conductive rubber pad is used in the sublimation process when working with delicate substrates (ie: tiles, ornaments, ceramic plates, switch plates, acrylic, etc). This pad can be used for a dual purpose, it can be used to evenly distribute heat over the substrate or it can be used to protect areas on the substrate not being sublimated. Available in assorted sizes for any specific need or application. Can be cut with razor for custom sizes.